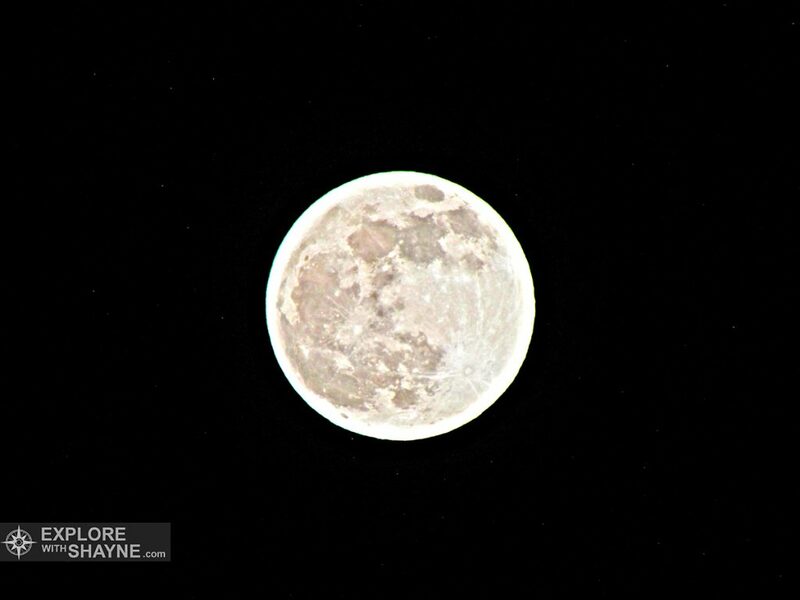 Every January, the first full moon of the year is considered a Wolf Moon. This traditional name arose due to the frequent occurrence of starving wolves howling at the moon during cold January nights. The name comes from Native Americans and was adopted by early Colonials and incorporated into the modern calendar. 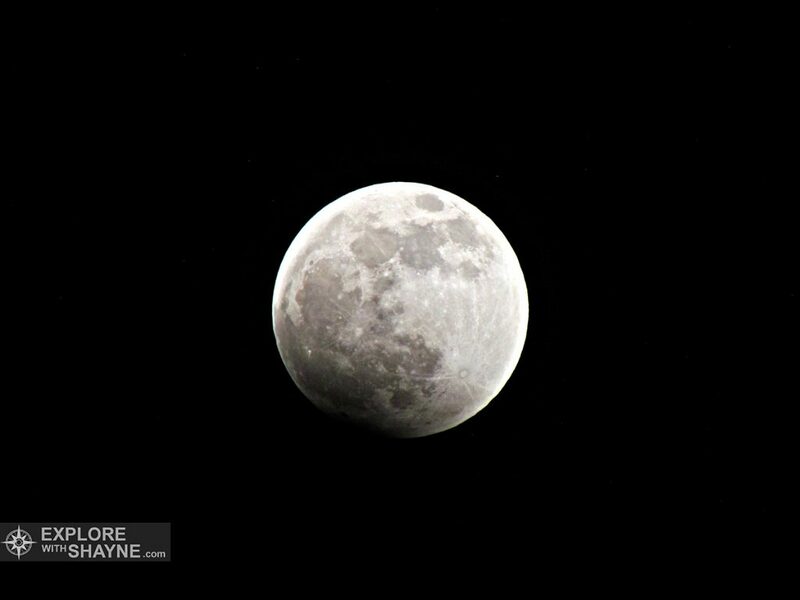 Last nights Wolf Moon happened to occur during a Blood Moon, or Lunar Eclipse. 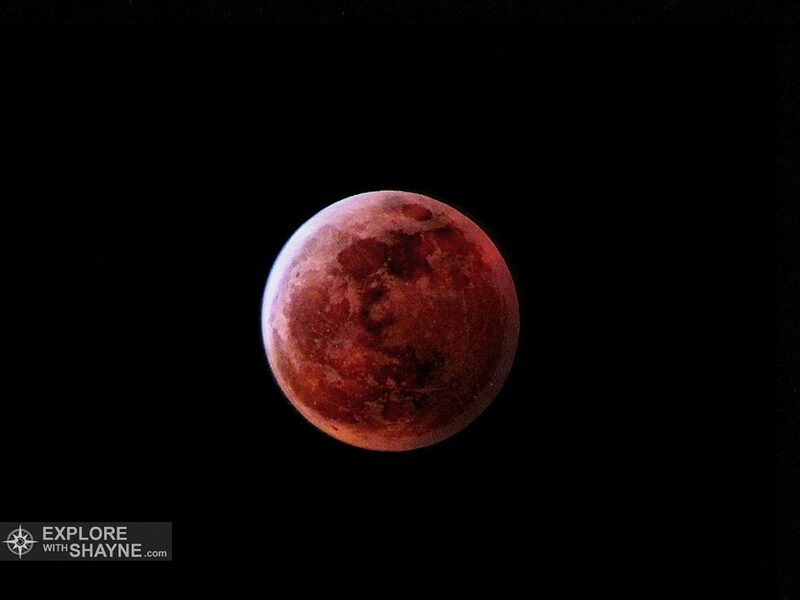 The Earth’s shadow was completely cast over the moon, blocking the sunlight, causing the moon to appear red like blood. 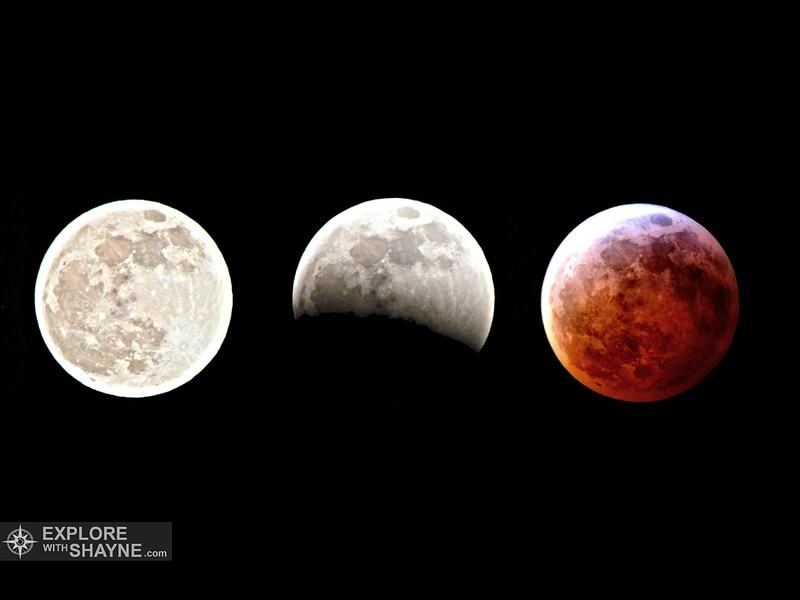 In ancient times, Mayans viewed a lunar eclipse as a Jaguar swallowing the moon. While Incans too believed this, they also believed that after the Jaguar swallowed the moon, he would come down to Earth and eat all human and animal life. In order to protect the world, the Incan people would shake their spears and shout at the moon until it changed from red back to white. Other societies thought it was a demon that caused the eclipse, like in Hindu mythology where it is believed that an eclipse was caused from the demon Rahu drinking the elixir of immortality, and in ancient Mesopotamia where legend says that a lunar eclipse is caused by seven demons attacking the moon. Tibetan Buddhists believe that the effects of your actions during an eclipse have a tenfold effect on your karma. In parts of China it was believed that the moon turned red when a dragon was attacking it, so people would ring bells to try and scare the dragon away. In the nineteenth century the Chinese navy fired its artillery during an eclipse to protect the moon. Scientists and astronomers don’t associate the eclipse with biblical prophecy. Scientific understanding shows us that eclipses of the moon are not caused by the methods described in folklore and mythology, but from the Earth’s shadow blocking most of the sunlight from reaching the moon. Any sunlight that does reach the Earth is refracted through the Earth’s atmosphere, giving the moon a red glow. 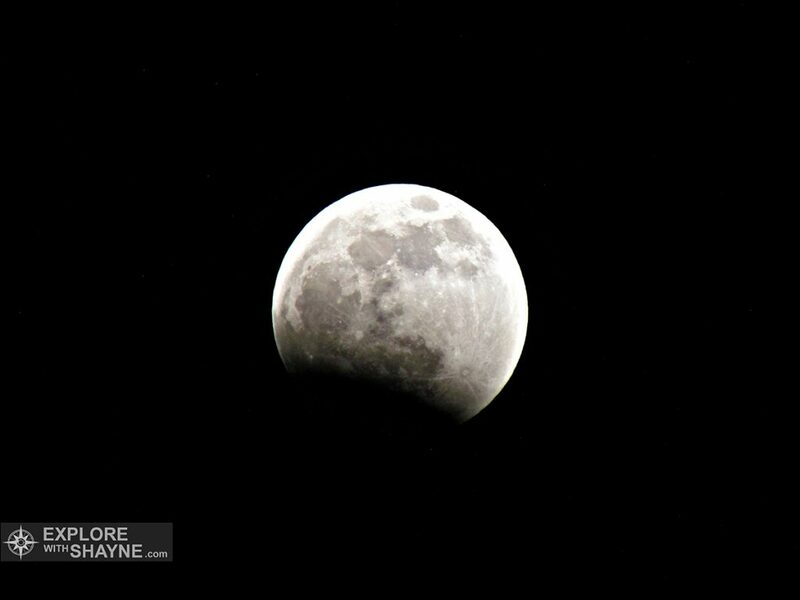 Interestingly enough, if the Earth had no atmosphere, the moon would be completely black during a lunar eclipse. 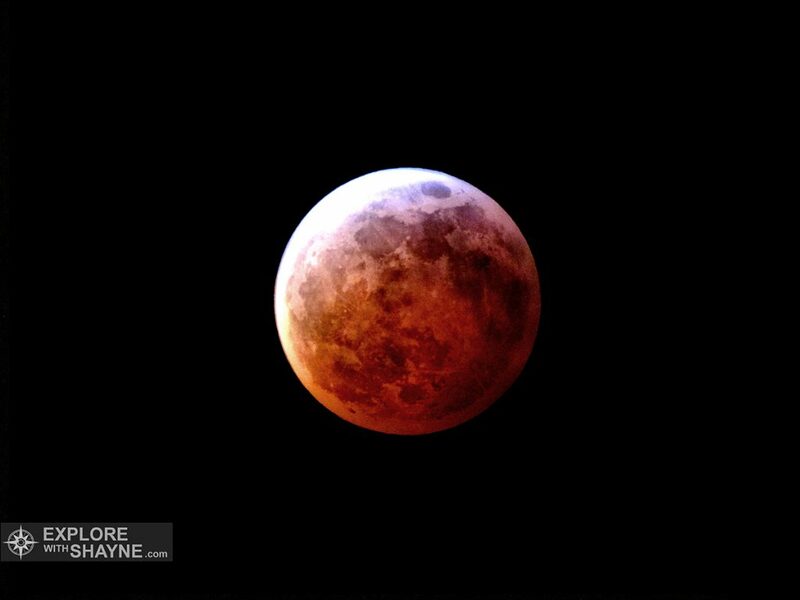 While lunar eclipses are not that rare, this lunar eclipse was special because it occurred while the moon was at its closest point to the Earth during its orbit which made the moon appear larger than normal, hence the name Super Blood Moon. According to astrologer Richard Nole a supermoon is a “full moon which occurs with the Moon at or near (within 90% of) its closest approach to Earth in a given orbit. In short, Earth, Moon and Sun are all in a line, with Moon in its nearest approach to Earth. ” The scientific term for this occurrence is Perigee. This eclipse was visible in both North America and South America as well as partially visible in Africa and Europe. 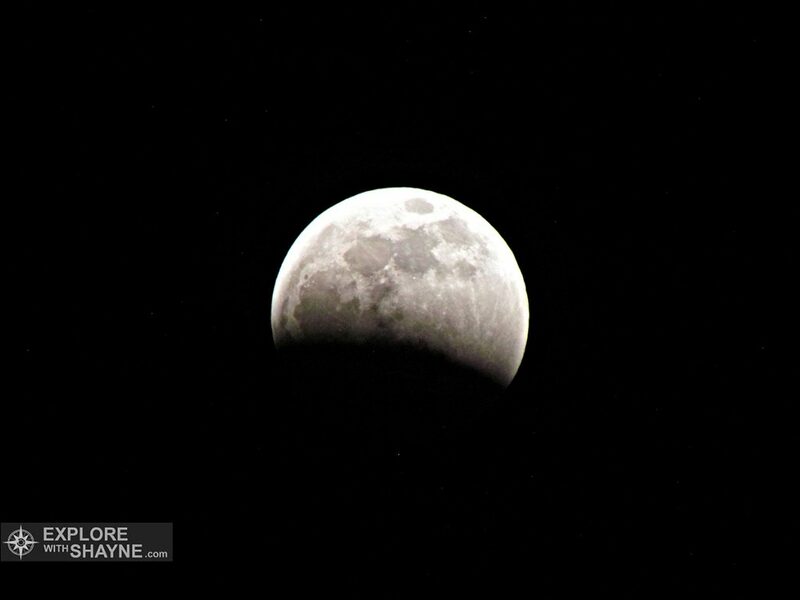 The next total lunar eclipse visible in North America is in 2021.